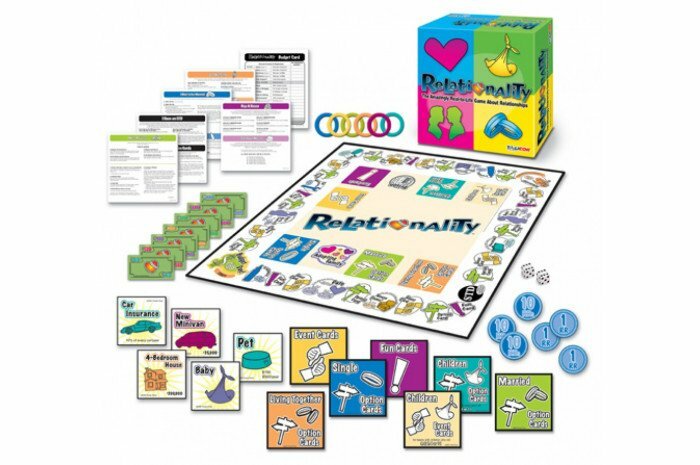 Your clients will be laughing along while learning more about relationships with this research-based board game which generates lively conversation and can actually help improve your current and future relationships. 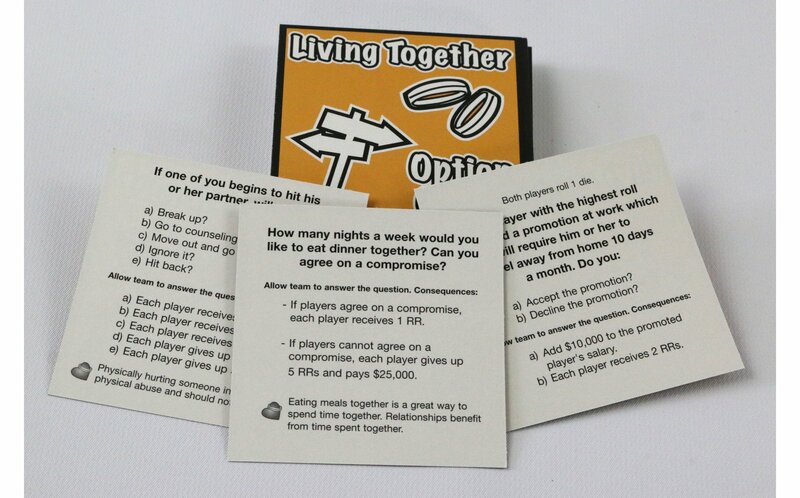 Especially fun for teenagers to learn about relationships and choices in a nonthreatening way. 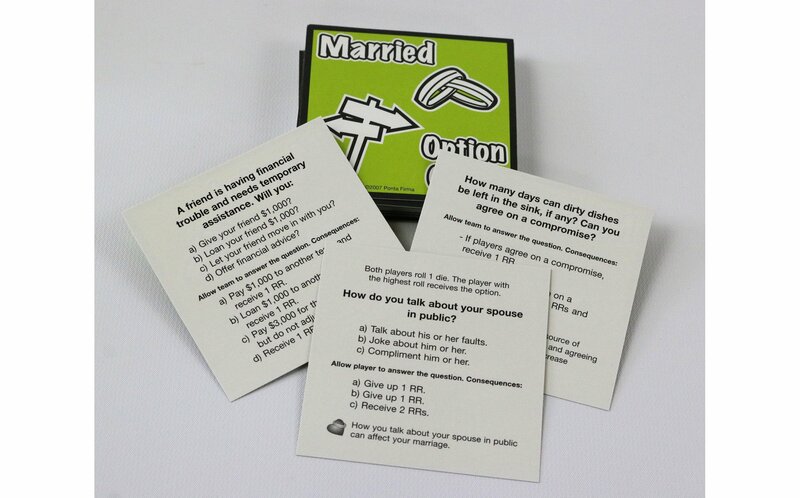 Perfect for families, teens, young adults, singles, engaged couples and married couples of all ages. 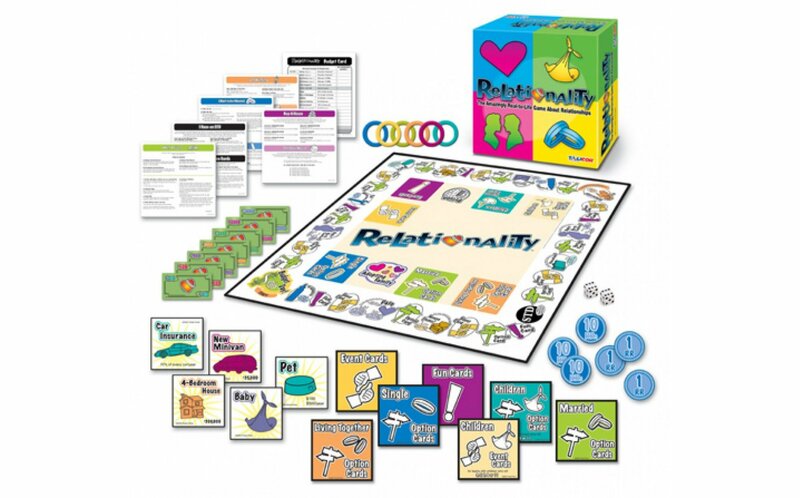 Relationality offers a different game experience every time you play. 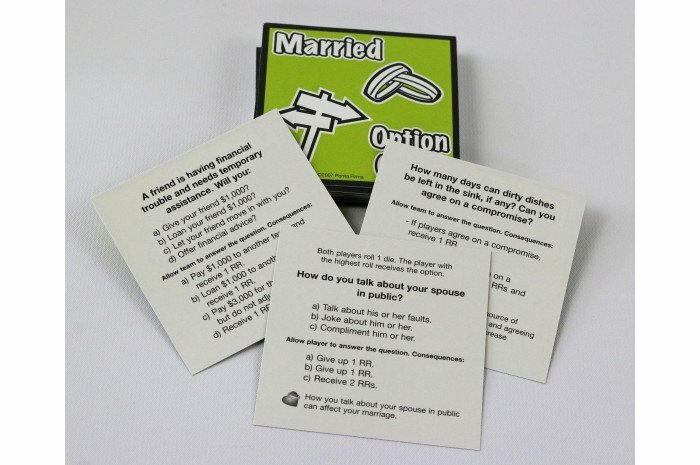 Will you play as a Bachelor or Bachelorette? 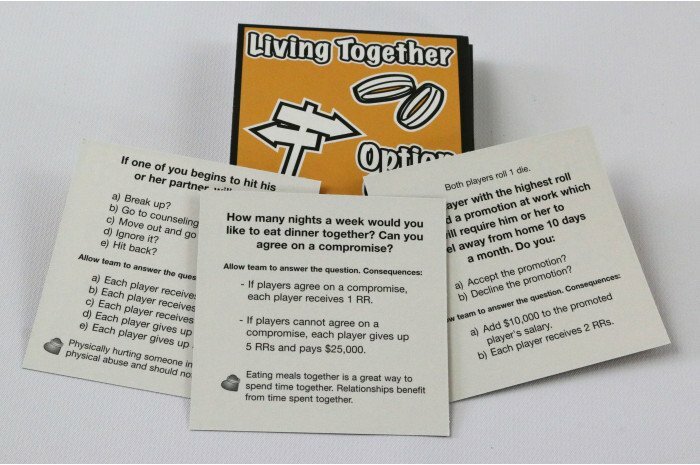 Or will you join with another player to play as a Living Together or Married Team? 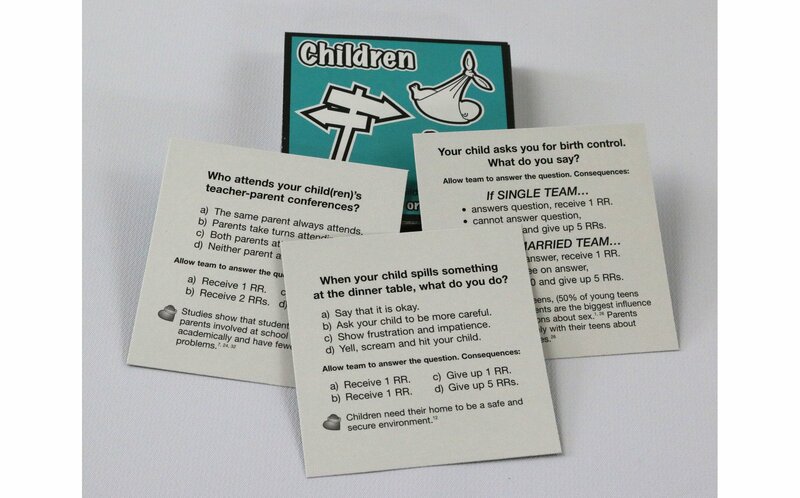 My teens and families absolutely love this game. 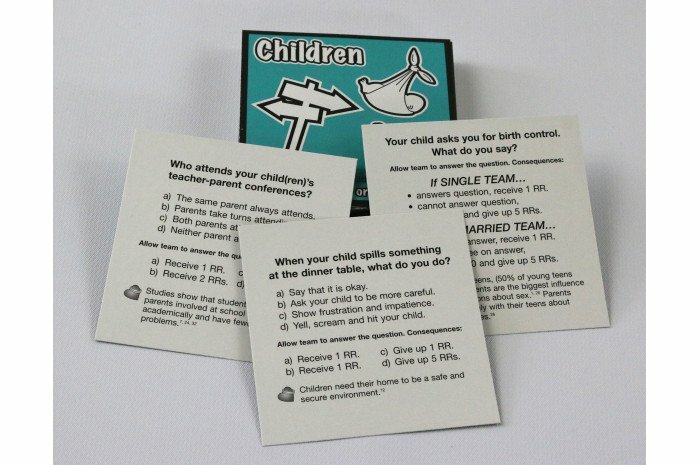 It facilitates discussion regarding family values, goal setting and forward planning. Parents report that it is eerily similar to real life.